R&N’s track record has earned it a leading reputation among OEMs who seek the optimum combination of performance, reliability, value, and responsiveness. 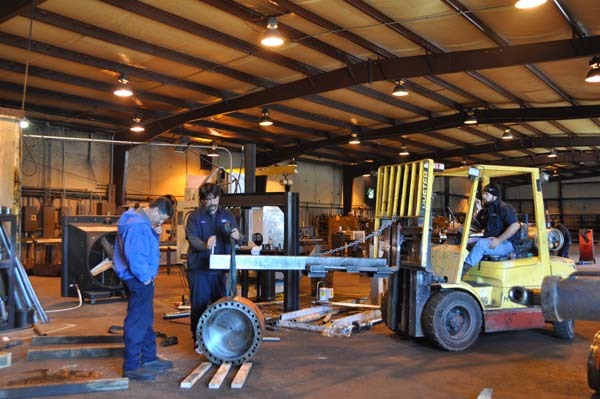 Today, R&N’s products are found everywhere on machines, such as material handling equipment, on-highway trucks, grounds care equipment, aerial lifts, medical chairs and tables, forestry equipment, trash compactors and recycling bailers, agricultural equipment, construction equipment, industrial equipment, log splitters, and many more. Kimberly Hill is the current President/CEO of R & N Hydraulics. Kimberly has become an integral part of R & N and brings key business skills to R & N. She has an extensive background in sales and customer service. Kimberly is working to uphold the legacy of her late husband, Ron Hill, Senior. 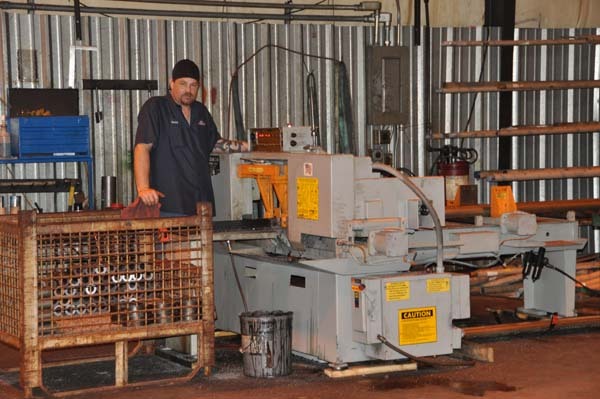 Ron Sr. started R & N Hydraulics in 1979 after working with his family in heavy equipment and manufacturing. 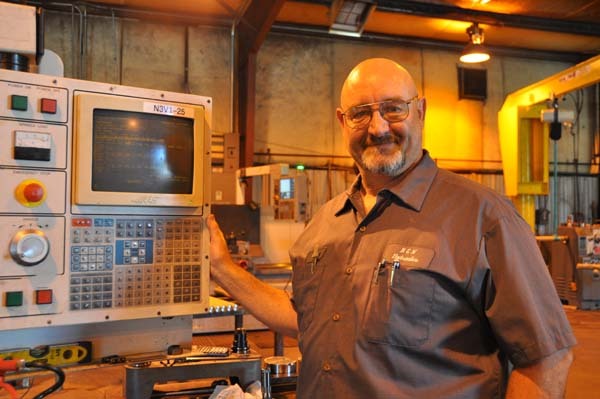 Ron Sr. had a passion for helping people and enjoyed working in the hydraulics industry. 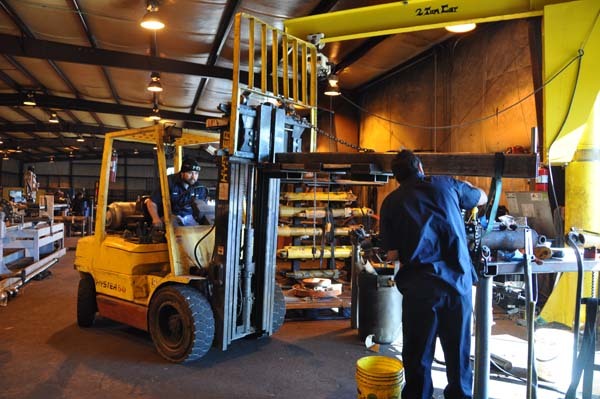 R & N is built on Ron Sr.’s hard work ethic, customer friendly attitude, and an extensive understanding of hydraulics. 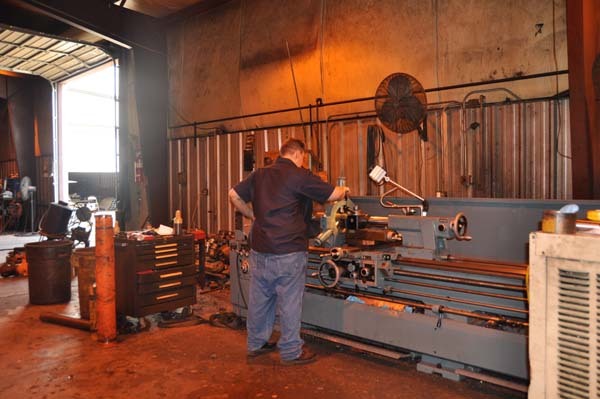 Billy is responsible for all facets of the design and manufacturing of hydraulic cylinders at R & N Hydraulics. 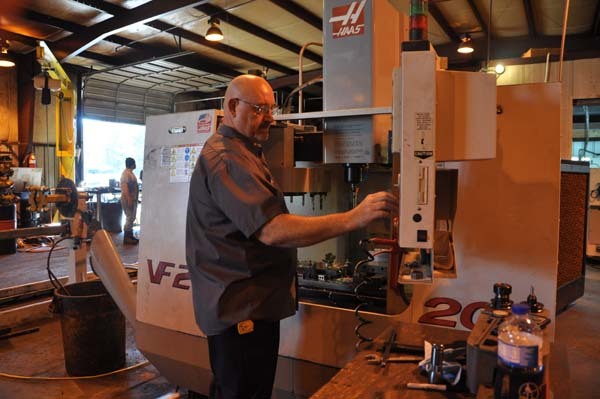 Billy has 9 years of manufacturing and design experience along with an education in Mechanical Engineering from Louisiana Tech University. 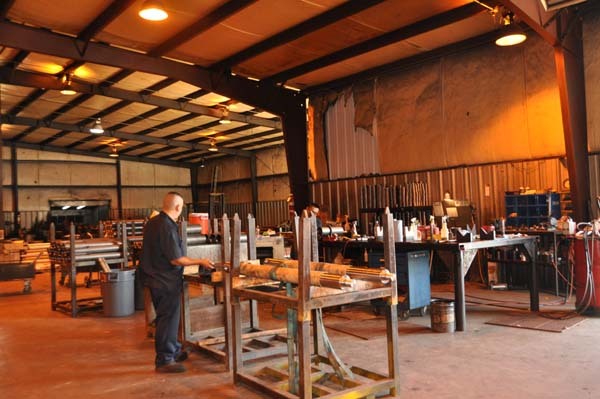 Our ultimate goal at R & N is to make sure our customers are completely satisfied. 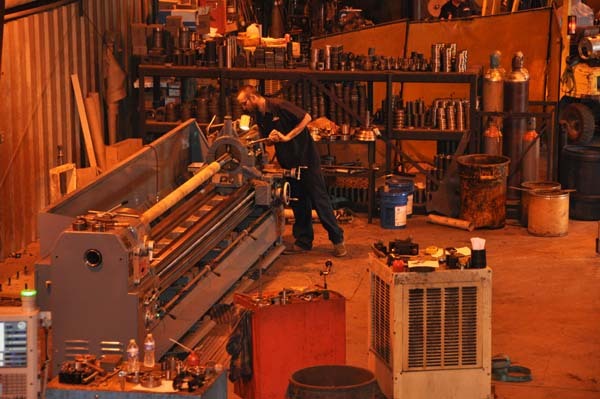 If you need help with design or would like R & N to quote the manufacture of a production cylinder please email Billy at Billy@rnhyd.com . 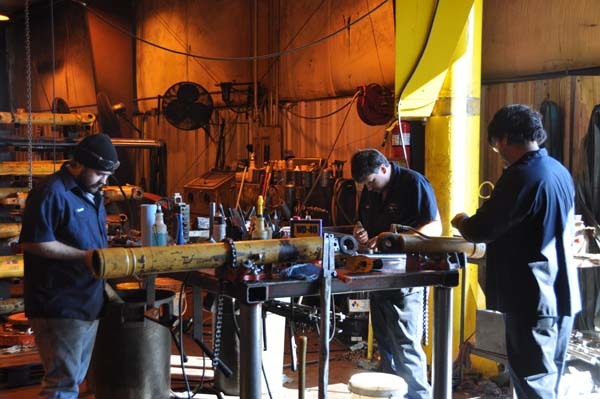 Robert has extensive experience in the hydraulic cylinder industry. 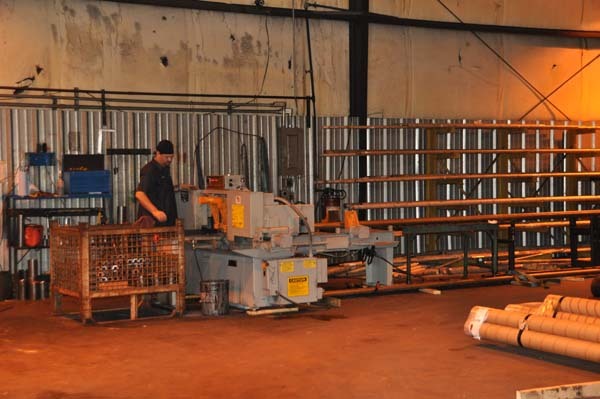 Working for over 35 years in all areas of the industry including areas of operations, production and management. Robert has worked as the Service Repair Manager at R & N since 2006. 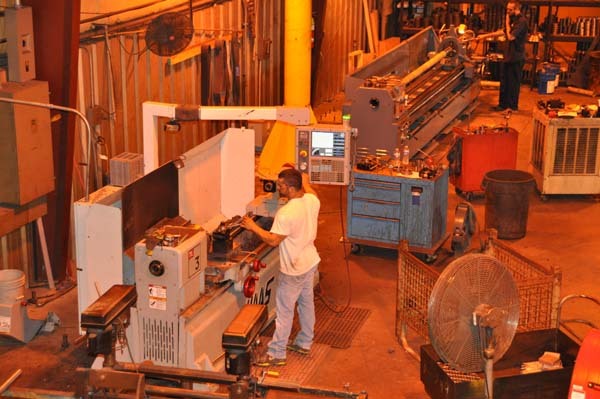 R&N has been a preferred supplier to us for many years. 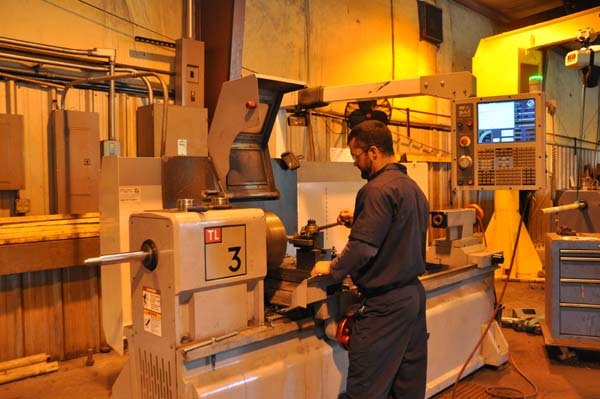 They strengthen our partnership by providing a quality product, meeting our cost targets and delivery dates.